Billionaire tech tycoon Elon Musk needs a name for his new tunnelling machine and has turned to the ever-reliable and creative Twitteratti for help. 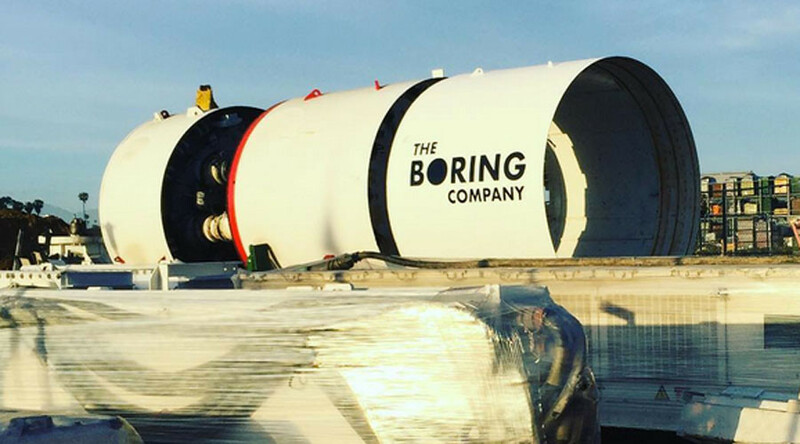 The Tesla and Space X CEO sent the internet into a frenzy when he tweeted that he was contemplating a name for his new venture, The Boring Company’s first tunnelling machine. Musk’s team is exploring the feasibility of digging underground tunnels with the aim of using them to reduce traffic congestion. Last week, The Boring Company released a video showing what the underground system would look like. He claimed that he learned his lesson with the “number three,” apparently alluding to the confusion surrounding the forthcoming Tesla model 3 which is not actually the third version of the vehicle. Twitter users happily joined in as Musk spitballed suggestions – even if many of them were quickly shot down by the tech magnate, especially the non-original ideas. The CEO engaged with users for some time before realising he may have dug himself into a hole. What do you think - what would you call Musk's new machine?